This job bust was done for a contest on a www.charactersforum.com that required to make the portrait of a superhero. 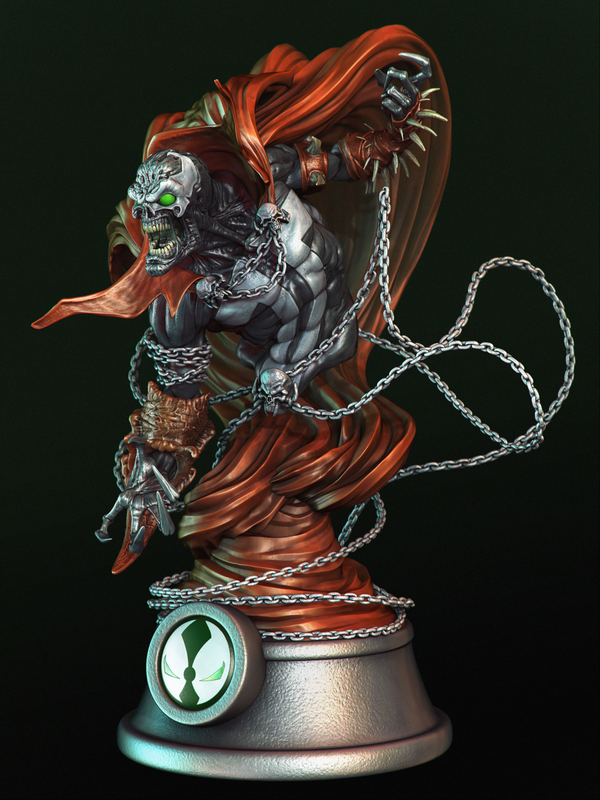 As a big fan of Spawn I've chosen him. Modeling, sculpting, polypainting and rendering in zBrush.